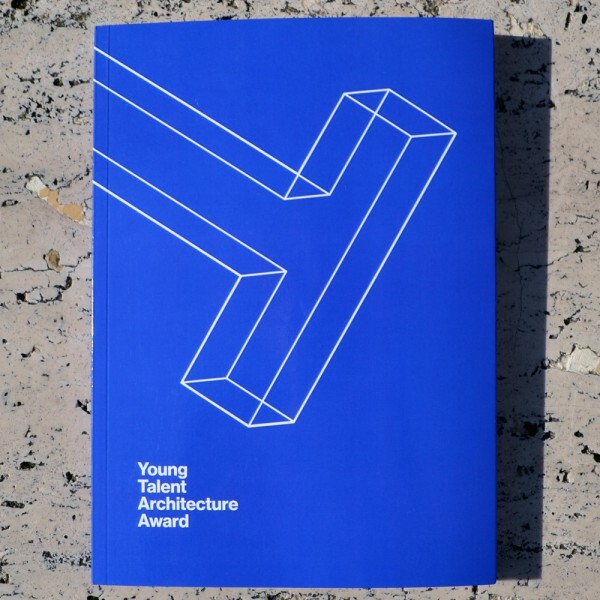 The Young Talent Architecture Award was created to support the talent of recently graduated architects, urban planners and landscape architects, who will be responsible for transforming our environment in the future. 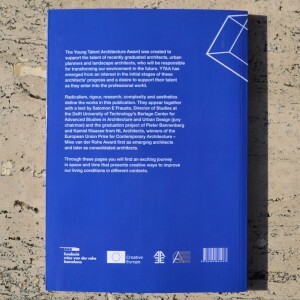 YTAA has emerged from an interest in the initial stages of these architects' progress and a desire to support their talent as they enter into the professional world. 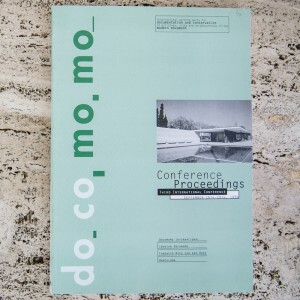 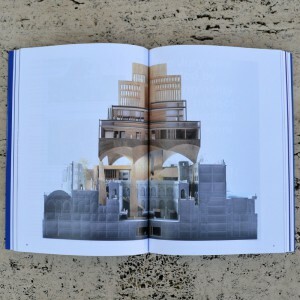 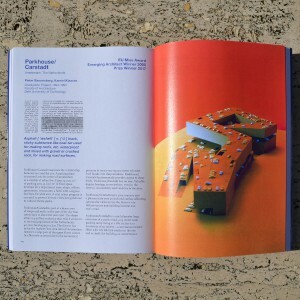 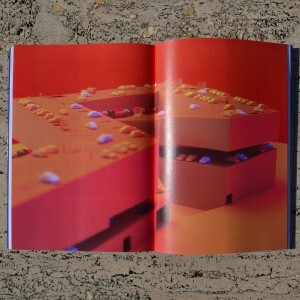 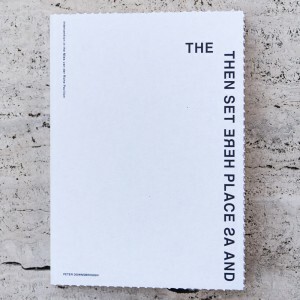 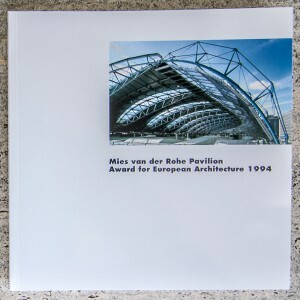 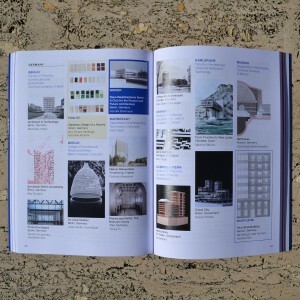 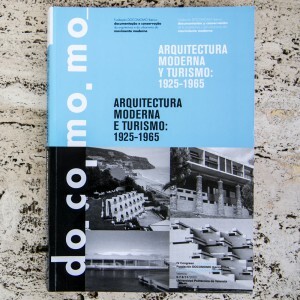 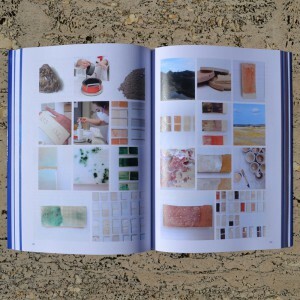 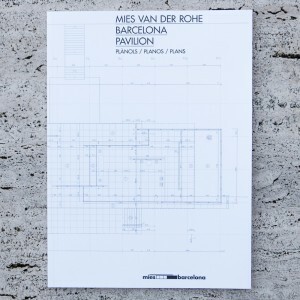 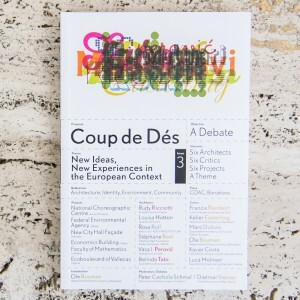 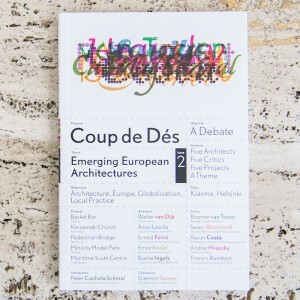 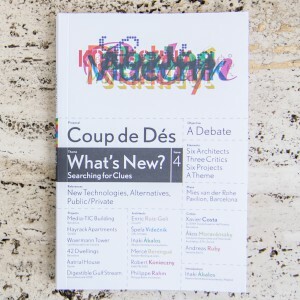 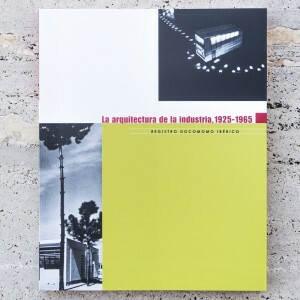 Radicalism, rigour, reserch, complexity and aesthetics define the works in this publication. 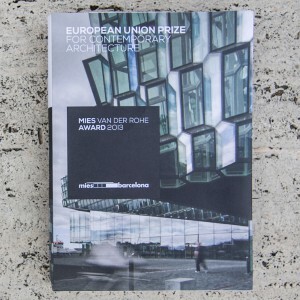 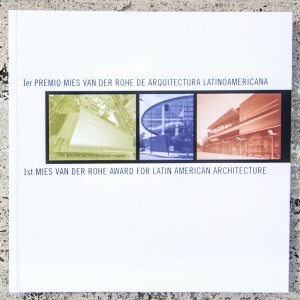 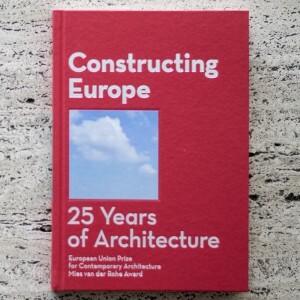 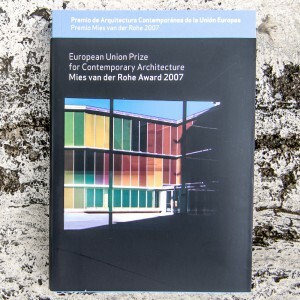 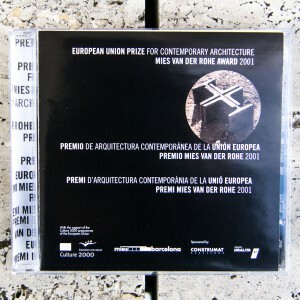 They appear together with a text by Salomon E Frausto, Director of Studies at the Delft University of Technology's Berlage Center for Advanced Studies in Architecture and Urban Design (jury chairman) and the graduation project of Pieter Bannenberg and Kamiel Klaasse from NL Architects, winners of the European Union Prize for Contemporary Architecture - Mies van der Rohe Award first as emerging architects and later as consolidated architects. 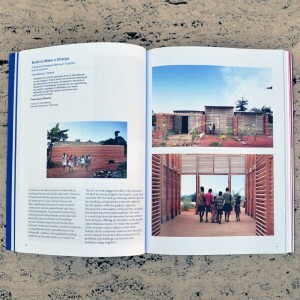 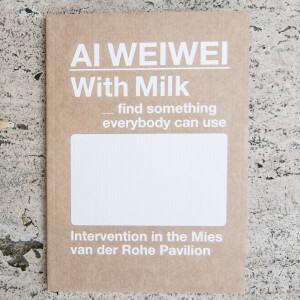 Through these pages you will find a exciting journey in space and time that presents creative ways to improve our living conditions in different contexts.